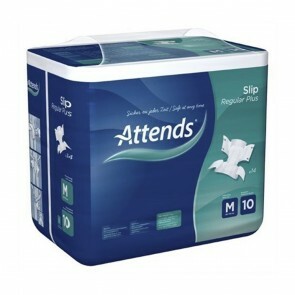 Severe incontinence is the loss of control over your bladder and bowel. 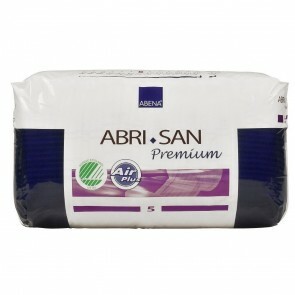 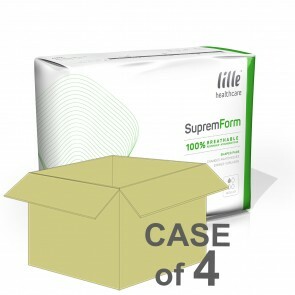 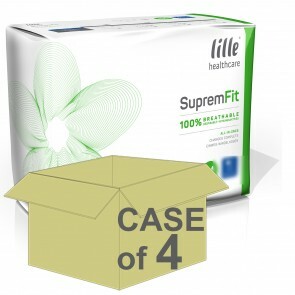 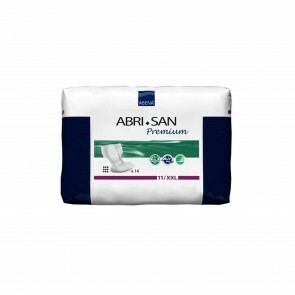 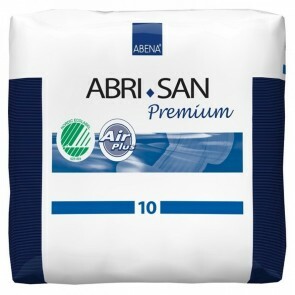 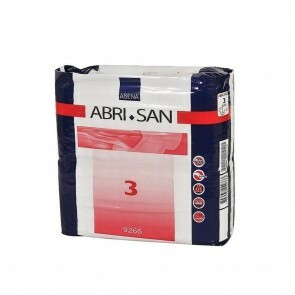 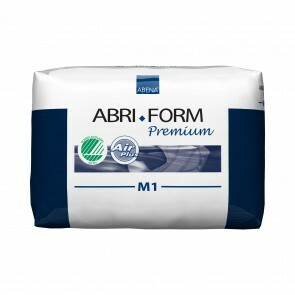 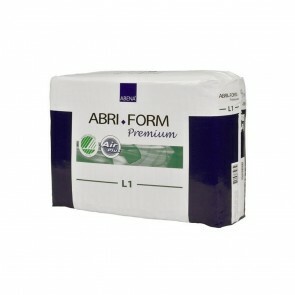 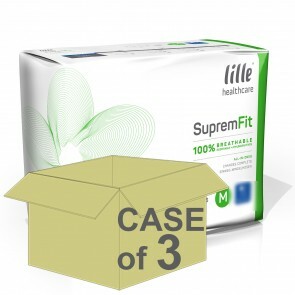 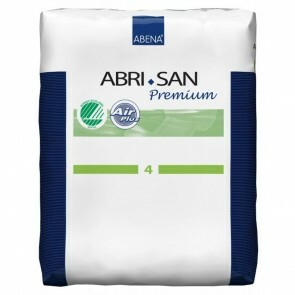 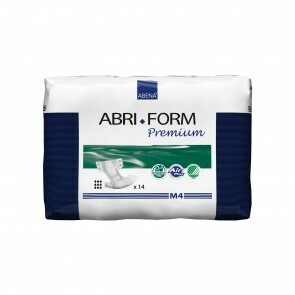 Take a look at the full range of high ISO absorbency pads and pants in a range of sizes. 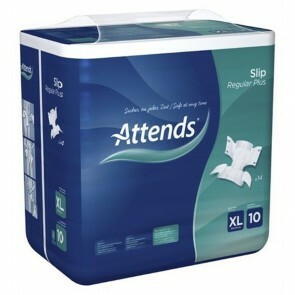 Severe incontinence and no bladder or bowel control are the loss of the function to hold urine and faeces, usually with no urge to go to the toilet. A number of factors can cause severe incontinence in from both the bladder and bowel. 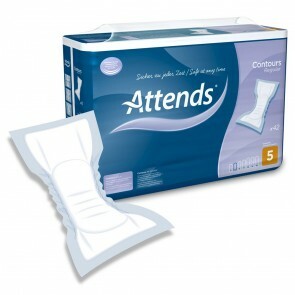 Bladder problems from birth, spinal injuries and a bladder fistula can cause severe bladder incontinence. 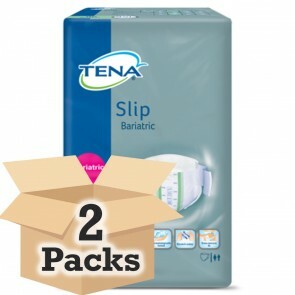 Severe bowel incontinence, such as diarrhoea is caused by an upset stomach or infections. 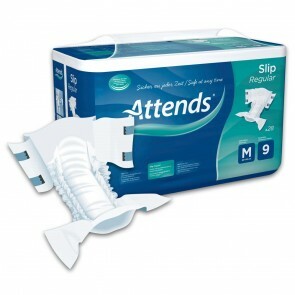 Neurological conditions such as a stroke or MS may also cause bowel incontinence. 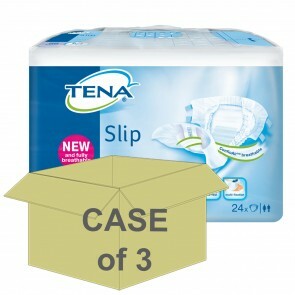 Bowel incontinence is a very debilitating condition, and the management of your condition will need careful planning. 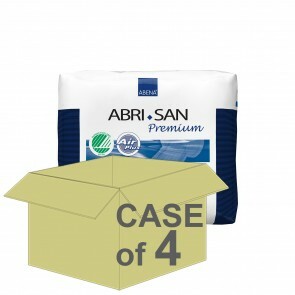 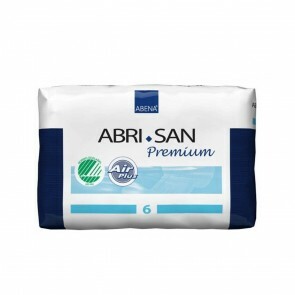 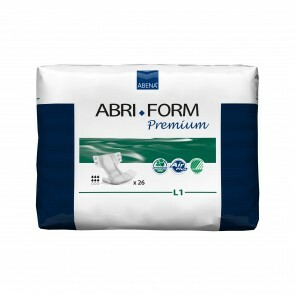 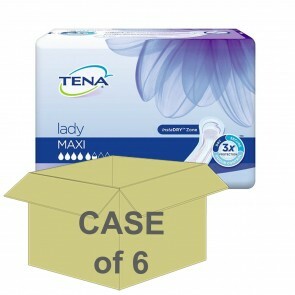 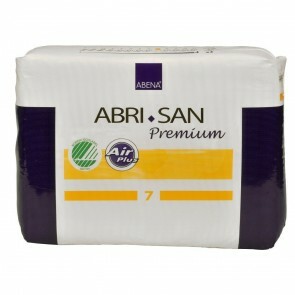 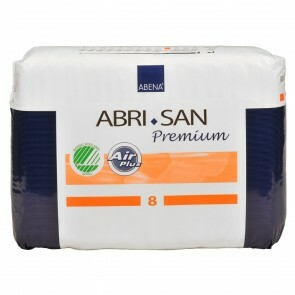 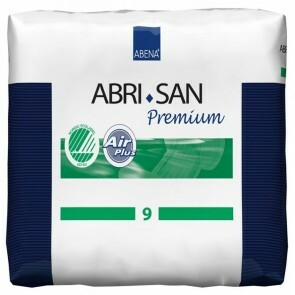 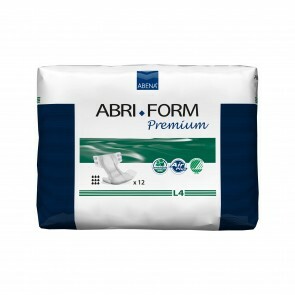 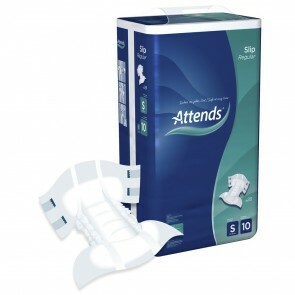 Our range of incontinence pads and pants have the protection you need. 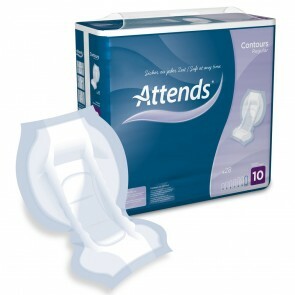 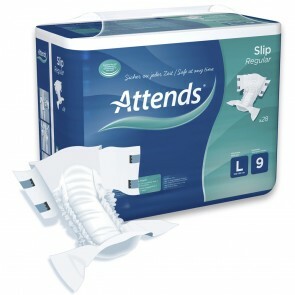 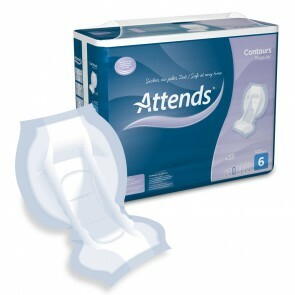 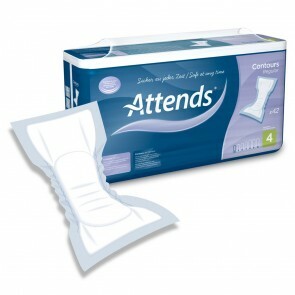 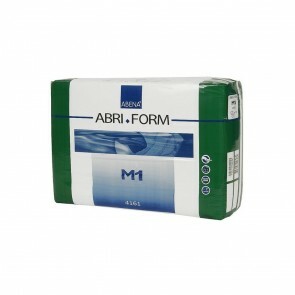 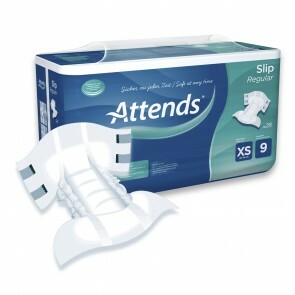 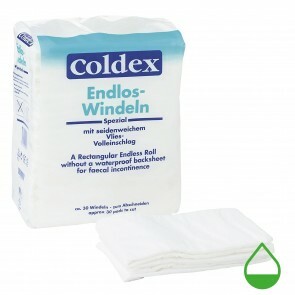 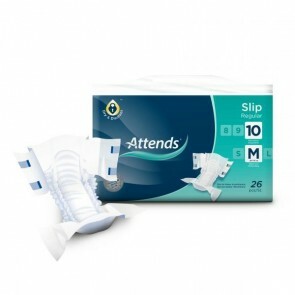 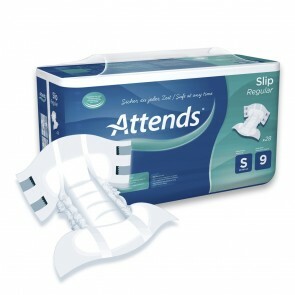 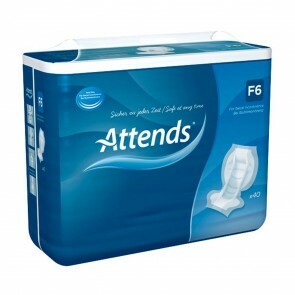 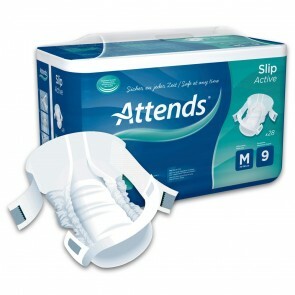 Incontinence pads are available for both bladder and bowel incontinence. 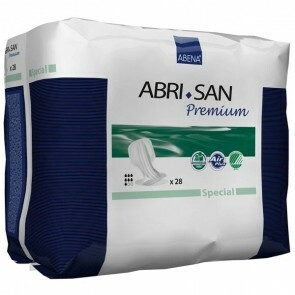 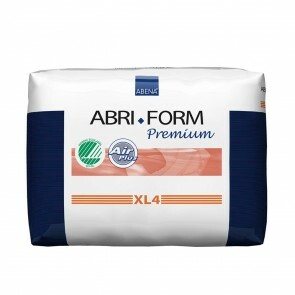 High absorbency pads will manage severe bladder problems. 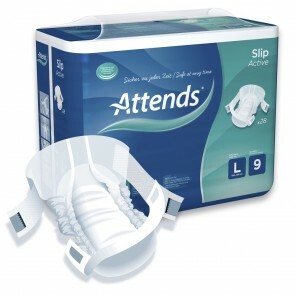 There are pads available that will also manage your bowel incontinence. 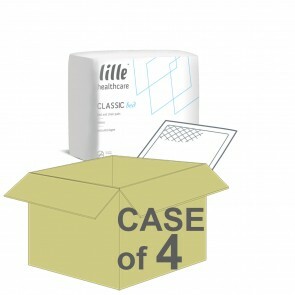 All in one pads are available for men and women to manage both these conditions. Incontinence pull up pants offer protection from leakages of both bladder and bowel incontinence. 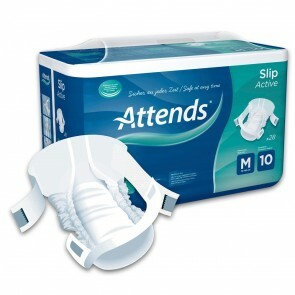 They are secured at the waist and legs for extra protection. 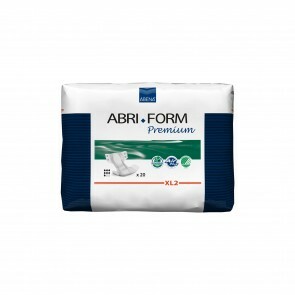 Pants are available in a range of sizes, but if you suffer from severe incontinence, then a high ISO absorbency level will be needed. 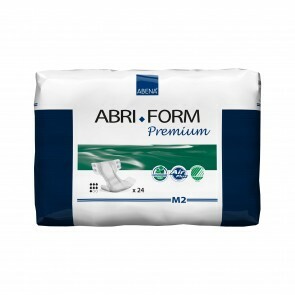 Severe and no bladder or bowel control are conditions that can be managed through our range of products.